Cybercity Marina Skies is one of the residential development by Cybercity Builders, located in Hyderabad. 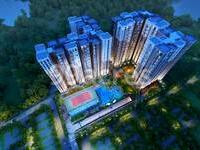 The project offers 2BHK and 3BHK apartments at very competitive and affordable price. It is well planned and is built with all modern amenities. HiTech city is a well developed and centrally located area that has all the civic amenities. HiTech City has great connectivity routes that link people with all parts of the city via the ring road, and a plethora of residential options to meet the pocket needs of all income groups. What is the location of Cybercity Marina Skies?The location of the project is Hi-Tech City, Hyderabad. What is the area of apartments in Cybercity Marina Skies? 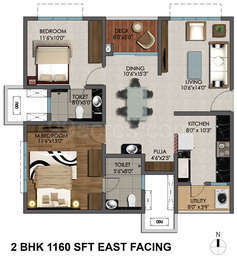 The area of apartments offered in the project ranges from 1160.0 sqft to 2340.0 sqft. What is size of 2 bhk in Cybercity Marina Skies? 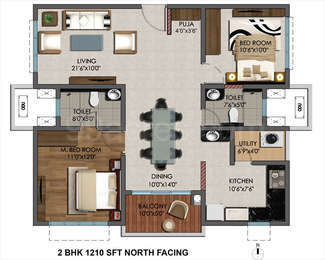 The area of 2 BHK apartments ranges from 1160.0 sqft to 1250.0 sqft. What is the area of 3 bhk in Cybercity Marina Skies? 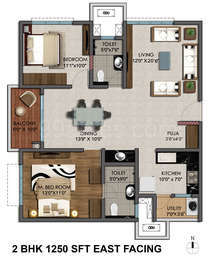 Three-room units (3BHK) in the project are available in an area of 1400.0 sqft to 2340.0 sqft. What is the area of Cybercity Marina Skies?The total area that the project occupies is 8.5 Acres. What is price of 2 bhk in Cybercity Marina Skies? 2 BHK apartments in the project are available at a price of Rs. 6610840 to Rs. 7123750.
ject and working relentlessly for completion of Rainbow Vistas Rock Garden project, now the company is gearing up for newer projects in other south indian cities such as Chennai and Visakhapatnam. The belief that the customers has on Cybercitys ability is reflected by the fact that 400 apartments in the project have been sold in a span of 100 days.